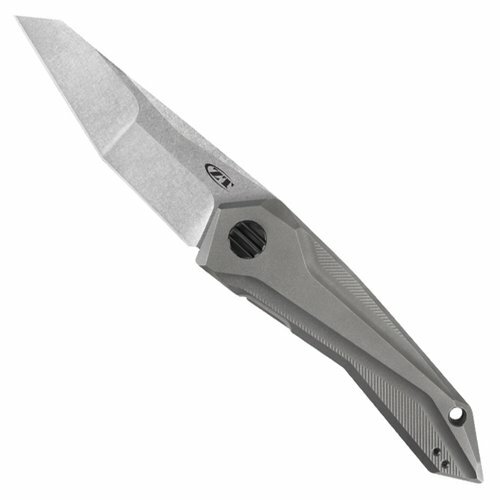 The 0055 Folding Knife was borne out of a collaboration with Zero Tolerance and GTC Knives knifemaker Gus T. Cecchini. Crafted only with the finest steels, this knife is built ready for any task. Opens up quickly and smoothly with flipper tab and KVT ball-bearing system. 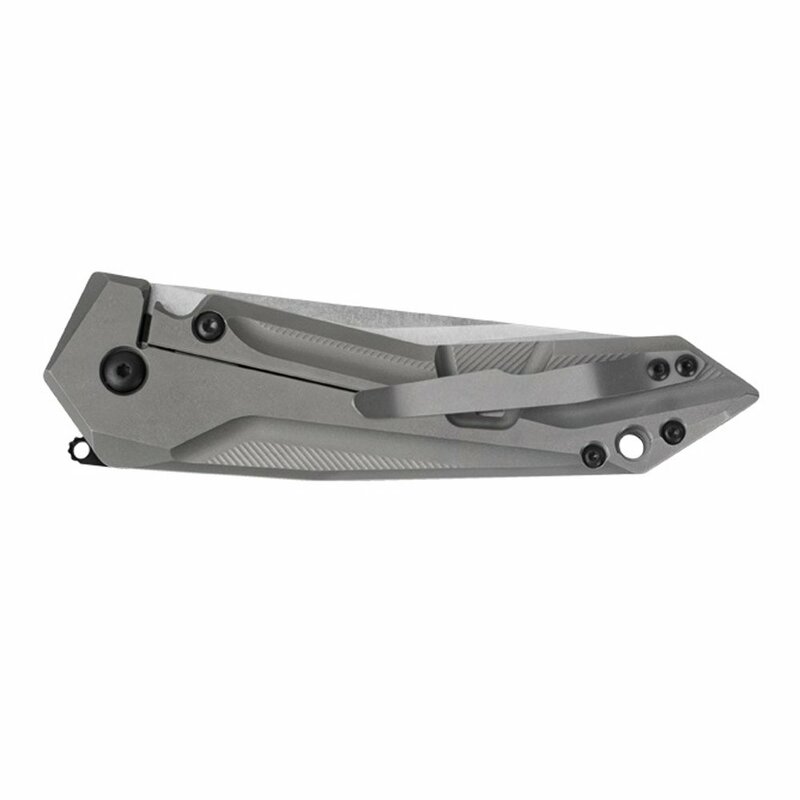 Titanium is a popular metal construction that balances a strong, reliable build with a reduced weight. It provides the best corrosion resistance of any type of metal. 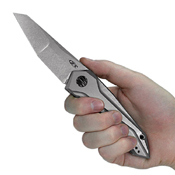 It is a relatively flexible metal, but is also fairly strong against damage.